Young rugby players are, from next season, to be guaranteed at least half a game when chosen in match day squads. It will affect all players between the ages of six and 18. The new initiative comes from the Rugby Football Union comes after research and trials last year. 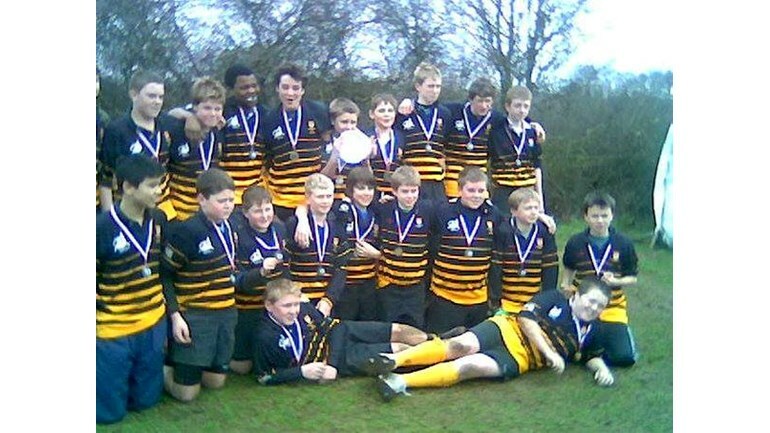 “Young players were the driving force for the introduction of Half Game, and research shows that players who regularly play half a game or more report more enjoyment, self-esteem and rugby-playing competence.” the RFU said in a statement. “They are also six times more likely to enjoy our game than those who don’t. 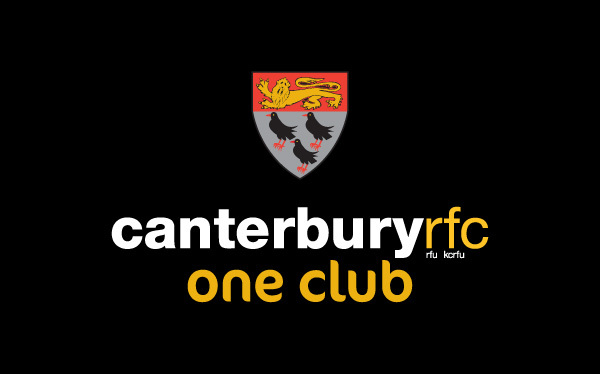 The clearest message from young players is that they want to play alongside their friends as part of the team.” Canterbury’s Head of Rugby, Andy Pratt welcomed the initiative saying: “I think it’s a very positive and forward thinking move by the RFU which has taken a lead on prioritising youth player development and retention compared to many other sports.” The rule is being introduced voluntarily in England and follows successful implementation in New Zealand and Wales and a trial in local club and school competitions in England last year. It will become mandatory from September this year.